We present an experimental as well as theoretical study of kink motion in one-dimensional arrays of Josephson junctions connected in parallel by superconducting wires. The boundaries are closed to form a ring, and the waveform and stability of an isolated circulating kink is discussed. Two one-dimensional rings can be coupled which provides an interesting and clean platform to study interactions between kinks. 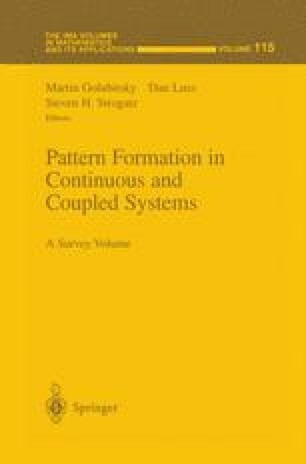 These studies form foundations for investigating the more difficult two-dimensional arrays in which vortices move along rows but with some inter-row coupling. We introduce recent progress in the analysis of vortex dynamics in 2D arrays.